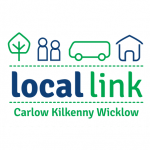 The Ring a Link – Local Link 817C Carrick-on-Suir to Grangemockler service will operate every day throughout the Christmas period EXCEPT for Christmas Day. This service connects Carrick-on-Suir with the J.J. Kavanagh 717 Clonmel-Kilkenny-Dublin bus. The Dunlavin to Baltinglass Saturday Evening schedule is now online HERE. Please view the map there to see exactly where the bus stops. Phone lines are working again. 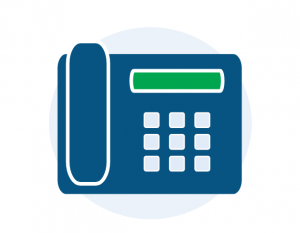 Our phone lines are operational again. 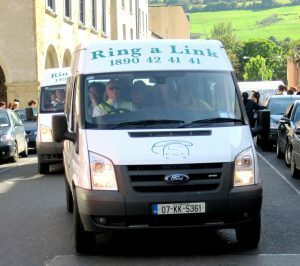 Please use the usual numbers to phone us – Lo-Call 1890 42 41 41 or 056 771 5912. Our phone lines have developed a fault today. Please phone our alternative line at 056 771 2766. 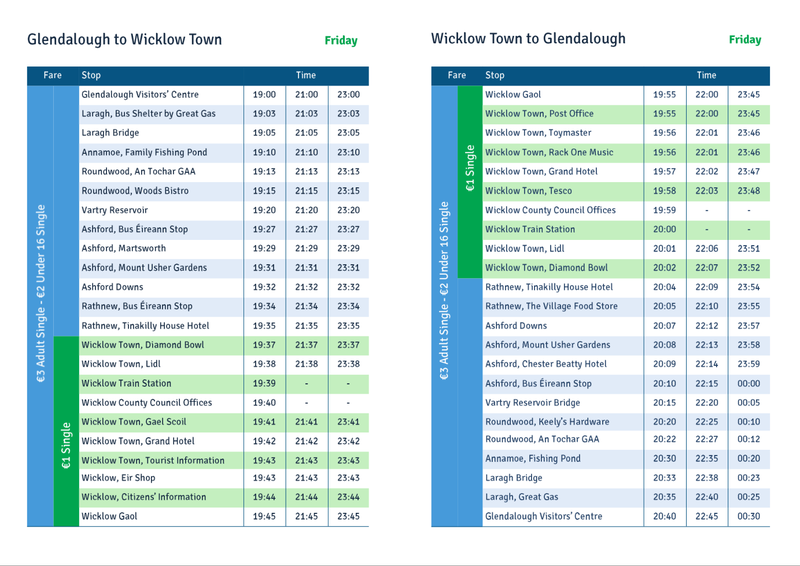 The New Glendalough to Wicklow Town Friday evening service timetable looks like this – A full timetable with a map showing exact stop locations will be available in our Wicklow section soon.